Earn $11.92 in Rewards credit (1192 points) What's This? 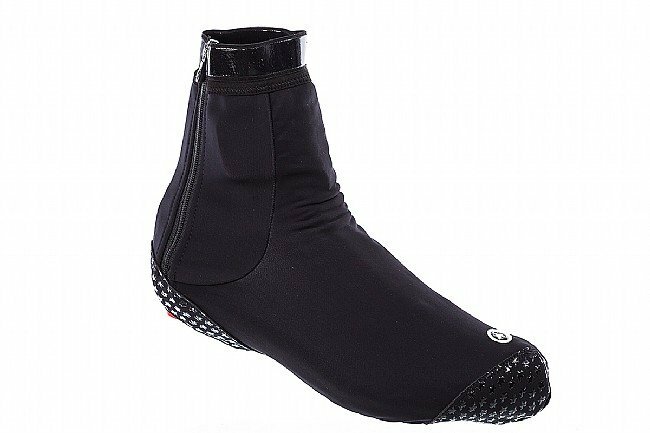 With Assos's new winterBootie_s7, Assos set out to provide a race-ready bootie that blocks out wind, rain, and cold temperatures. 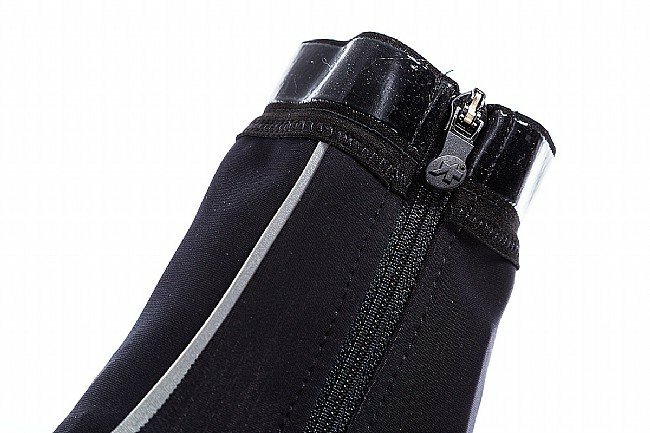 Built using Assos's newly-developed pattern design chassis, the winterBootie_s7 uses the minimum number of seams necessary, resulting in a snug, low-volume bootie that contours over your foot for the perfect fit. Utilizing three different textiles that specialize in blocking out wind, water, or cold weather respectively, the standout fabric is their airBlock strataGon fabric, blocking out wind and water for warm, comfortable feet. Reinforced toe and heel defends against abrasion. Reflective asymmetrical zippers placed towards the outside of the foot. Sizes: 0 – 35-38, I – 38-42, II – 43-46.